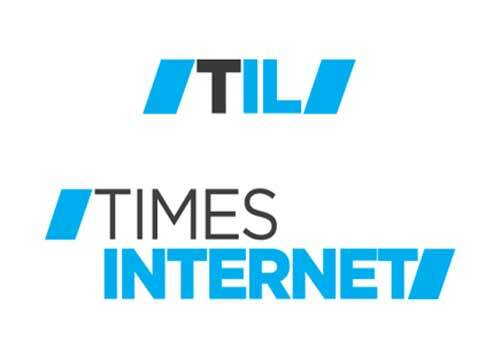 Company Profile: Times Internet Limited, (TIL), is the internet and mobile venture of India’s largest media house- the Times Group. TIL websites are amongst the fastest growing web-based networks worldwide. TIL has led the internet revolution in India. It has emerged as the India’s foremost web entity, running diverse portals and niche websites. Times Internet is the largest Indian digital network in India, with over 30 million unique visitors per month. Founded in 1999, it owns and operates over 30 properties in multiple domains, such as news, entertainment, commerce, local, and mobile encompassing telecom, e-commerce, online advertisement solutions, communities, events etc. Indiatimes.com is India’s most preferred online and mobile value-added services destination for millions of users looking for rich and diverse digital content. It commands more than 1 Billion page views per month. Looking for Editor – Technology; someone with over 7-8 yrs of technology, gaming, gadgets & products based writing & editing experience. Someone looking to lead tech portals & take it to the next level of visibility & excellence. Relevant people may share their resume on kanishka.mallick@timesinternet.in.